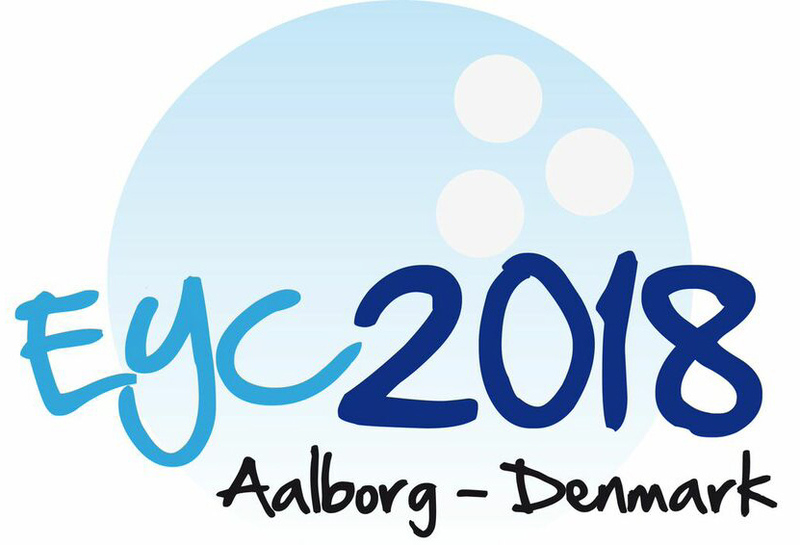 The European Youth Championships 2018 was the 31st of its kind and the 3rd EYC conducted in Lovvang Bowling Centre in Aalborg. 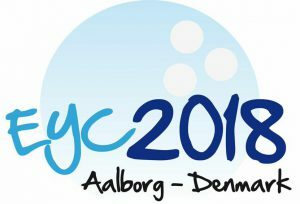 The two previous EYC’s in Aalborg was conducted in 1978 and 2012. 66 girls and 90 boys took part in the championships in Aalborg, representing 28 different member federations in Europe. The matches of the Masters event was, in all 5 steps, played as best of three games matches. Sweden became the best federation with 4 Gold medals, 2 Silver medals and 4 Bronze medals, while England became the second best federation with 2 Gold medals and 1 Silver medal.